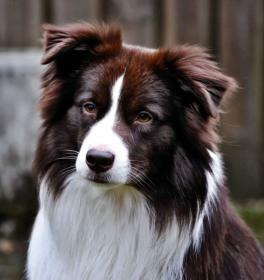 Jango is op 4 oktober 2014 bij ons komen wonen. We hebben hem opgehaald in Engeland en zullen veel plezier aan hem beleven. 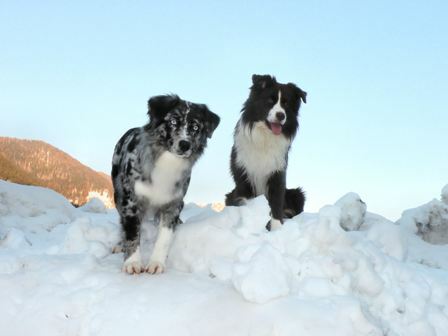 Jango heeft zijn eigen pagina op deze website gekregen "Jango"
Yesterday 28/4 puppies are born at Alpine River Australian Shepherds in Slovenia out of Dazzling Spirit Cool Quest STDdsc GS-E JS-E RS-E DNA-VP (Manny) x Alpine River Mona Lisa Smile B-BH, agility A1J1, A2J2 (Lisa). 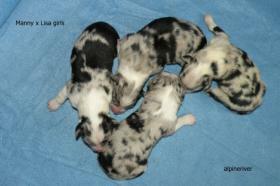 There are 6 pups born, all blue merle, 4 girls and 2 boys. 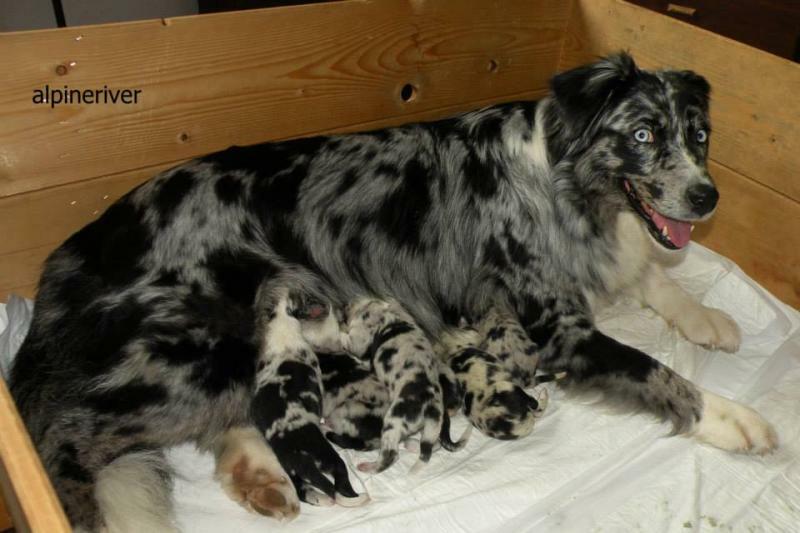 Lady Lana From Java's Home SHH GG3 Rally Exc CD GS-E-OP JS-E-SP RS-E RE, Lady (Blusher x Java) finished her Excellent title at the ASCA Rally trials in Germany. She did it in style with 2 x 1ste place (2 x 200 points)! 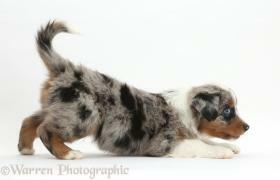 She also earned a leg towards her Master title. Huge congrats to Wim and Will van Dongen. 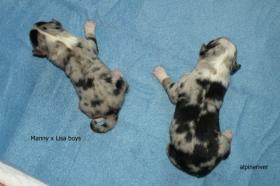 EJS JCH High-Mountain Gorgeous Little Lady BH CHR CHRI, Sugar (Manny x Patch) earned her BH title as youngest but best dog of the day. 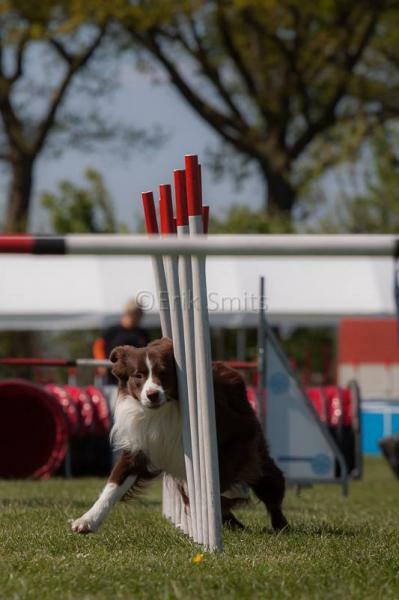 Now she is ready to start agility trials. Congrats to Rosemarie Koch. 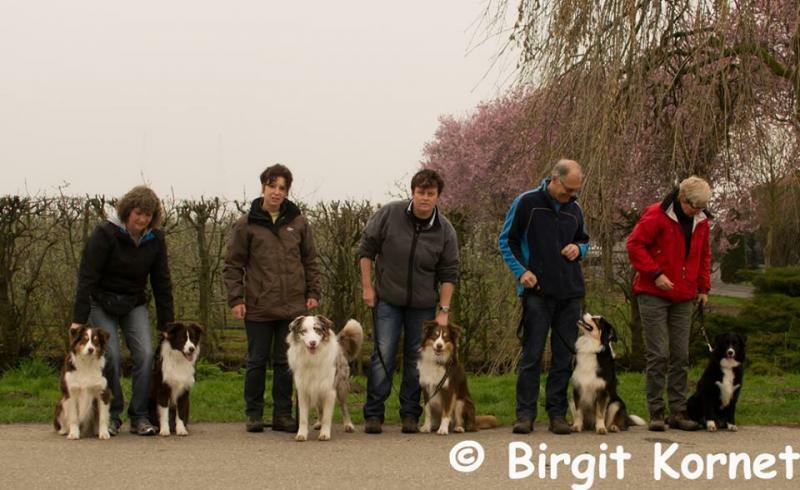 Manny earned 3th place (3/93) at the FCI agility competition in Uden! 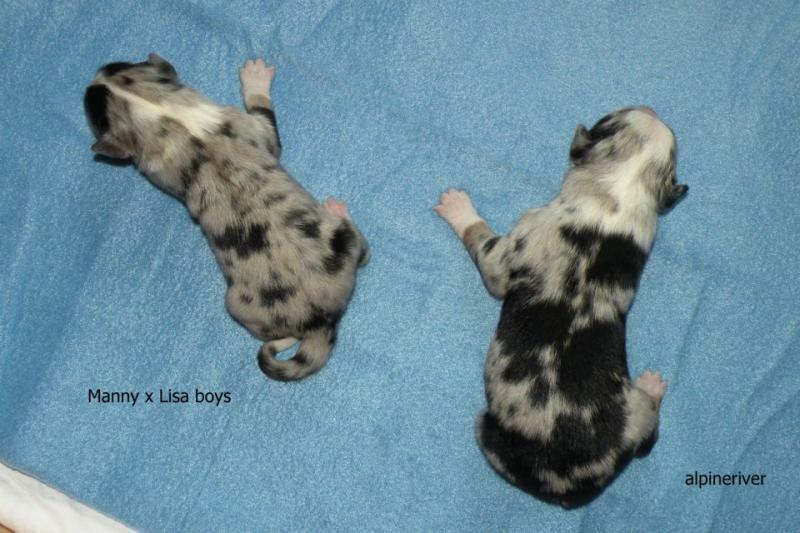 Lisa (Alpine River Mona Lisa Smile B-BH, agility A1J1, A2J2) has been bred to Manny (Cool Quest O`Dazzling Spirit STDcds JS-E RS-E GS-E DNA-VP), litter is due around April 28th. For more information please go to Alpine River Australian Shepherds . Dazzling Spirit Cool Quest STDdsc GS-E JS-E RS-E DNA-VP "Manny" 4 years old today! How time flies.....We already had lots of memorable moments in those 4 years. I love you little man, wishing you many many more years to come and making more memorable moments together. Also a happy Birthday to Aybo (Jeanette), Chap (Marja), Katla (Gondola) and Pelle (Klaasje) for their 4th birthday.